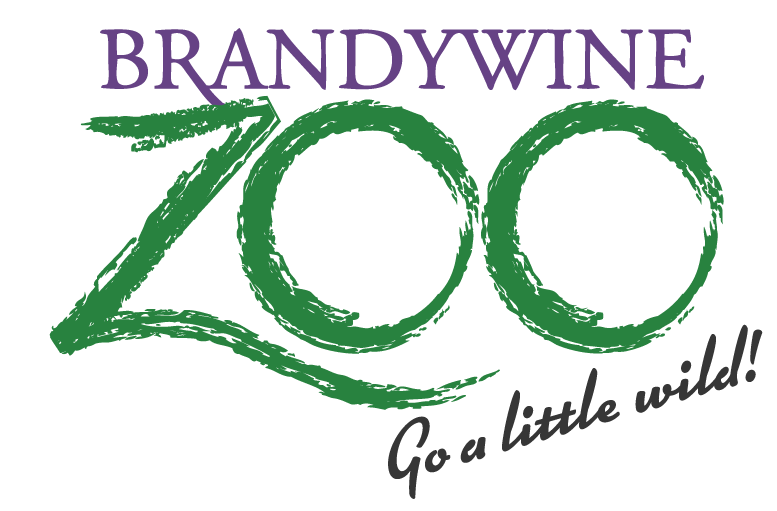 Events are free with paid admission to the zoo unless otherwise noted. Stop by our Creature Feature for a close encounter with one of our zoo education animals. Meet a scaled, furry, or prickly friend, ask questions and learn more about these animal ambassadors who live at the zoo. Featured animals change daily. 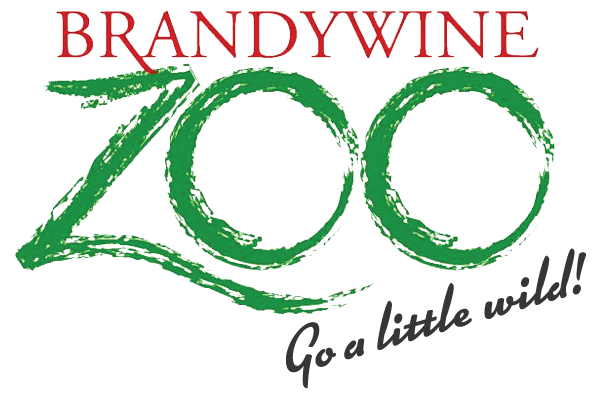 Takes place in the Wildlife Amphitheater and may be cancelled due to weather. Fee: Free with paid admission to the zoo.